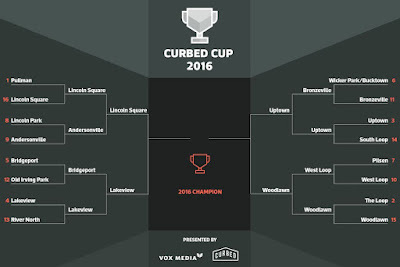 By nearly at two-to-one margin, Uptown defeated Bronzeville in the latest round of the Curbed Cup voting for best Chicago neighborhood. The finally results were 65.77% Uptown, 34.23% Bronzeville. 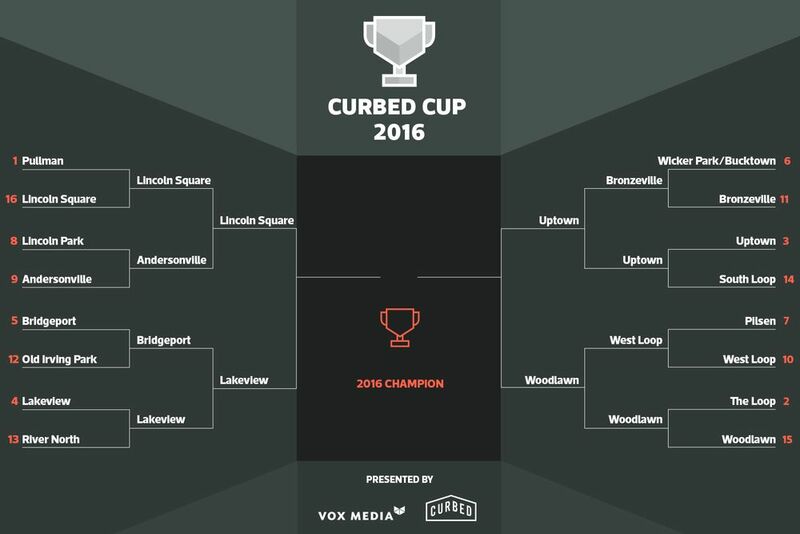 Next up, we take on Woodlawn, the only South Side neighborhood remaining in the competition. We'll let you know when it comes up. Well done, you! I thought Andersonville was part of Uptown? Andersonville is an unofficial neighborhood designation. 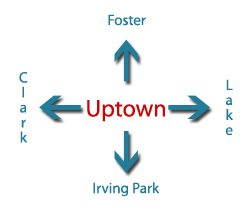 It straddles the official Chicago communities of Uptown and Edgewater. It runs from the north end of St Boniface Cemetery up to Gethsemane Florist along Clark. 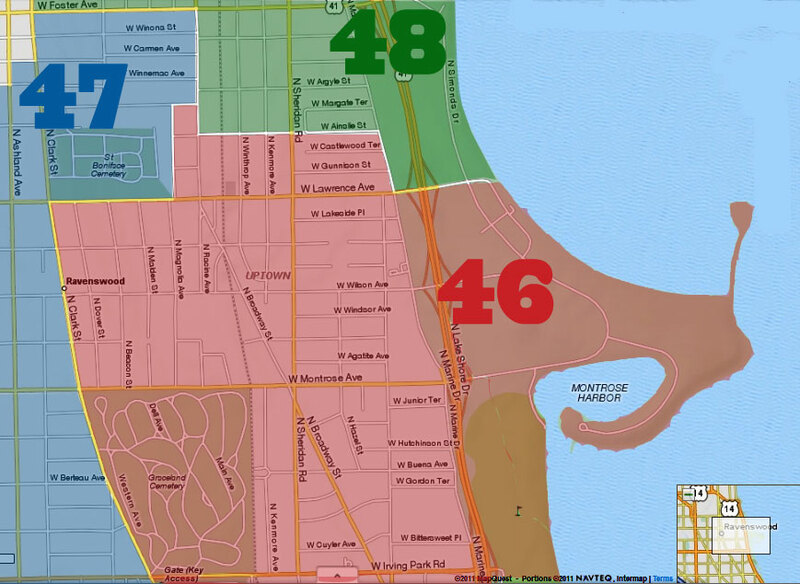 So, yes, about a third of Andersonville is part of Uptown, and two-thirds of it is in Edgewater.